Dr. Robert Sjursen is committed to providing the highest quality orthodontic care. His practice philosophy is to treat every patient like a member of his own family. He enjoys getting to know his patients and having them become a part of his "practice family" as they receive orthodontic treatment. Hillsboro Orthodontics is your experienced Franklin & Thompson's Station, TN orthodontic provider . Call our office today to schedule your first appointment with our premium orthodontist! 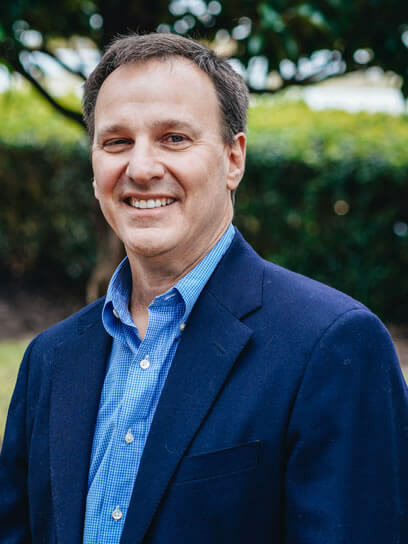 In addition, Dr. Sjursen has received numerous awards for academic and clinical excellence, including memberships in the Omicron Kappa Upsilon Dental Honor Society. Dr Sjursen has published numerous articles on orthodontic treatment planning, growth and development, diagnosis, and biomechanics in professional journals including the American Journal of Orthodontics and Dentofacial Orthopedics. 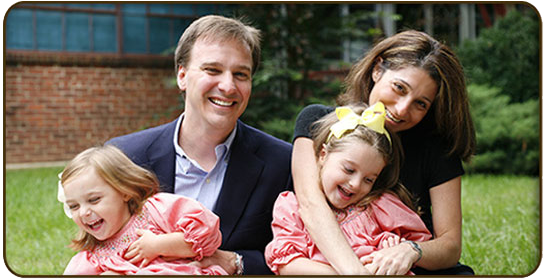 Dr. Sjursen, and his wife Dina, have two children, Ava and Mia. They live in Franklin where they enjoy biking, running, and other outdoor activities. Dr. Sjursen's enjoys fly fishing and cycling. He also loves the time he spends with his family, and looks forward to reading and drawing with his daughters.